Have You Ever Visited the Borscht Belt? Just as Israel has been called the cradle of world civilization, Sullivan County, a quiet rural area in upstate New York, has earned its reputation as the cradle of Jewish humor. Sullivan County (and part of Ulster County) are the location of the Catskill Mountains, in whose rolling hills and valleys scores of resort hotels were built in the first half of the twentieth century. 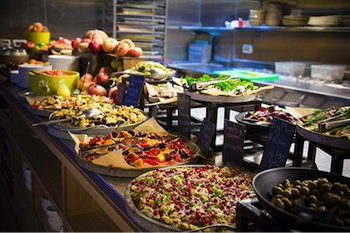 These hotels, catering to Northeastern Jews hungry for fresh, cool air and bountiful portions of traditional Jewish cuisine, flocked to the hotels for recreation, entertainment, comedy, and unlimited portions of brisket, kugel, herring, gefilte fish, and borscht. This classic soup, served hot or cold, with sour cream at dairy meals or with meatballs at meat meals, is the source of the name that describes the summer scene in the mountains – The Borscht Belt. 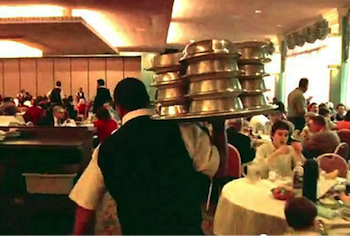 The food served at all of the Catskills hotels was legendary. 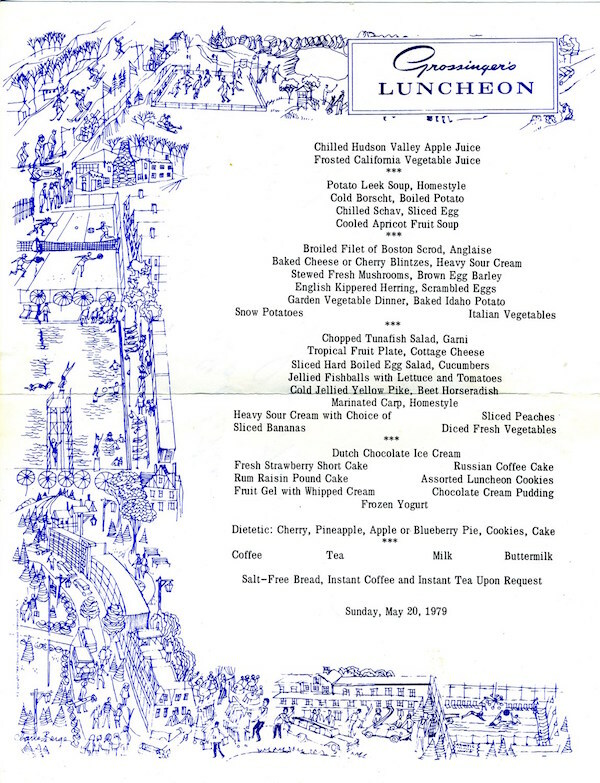 At breakfast, lunch, dinner, and between meals in the tea room, guests would order everything on the menu and the waiters would accommodate every request. Guests, sometimes embarrassed at ordering so many portions of food would ask for multiple main courses as “a side of stuffed cabbage” or “a side of brisket” and the waiter would bring trays loaded with full main courses for each of the “sides” requested. 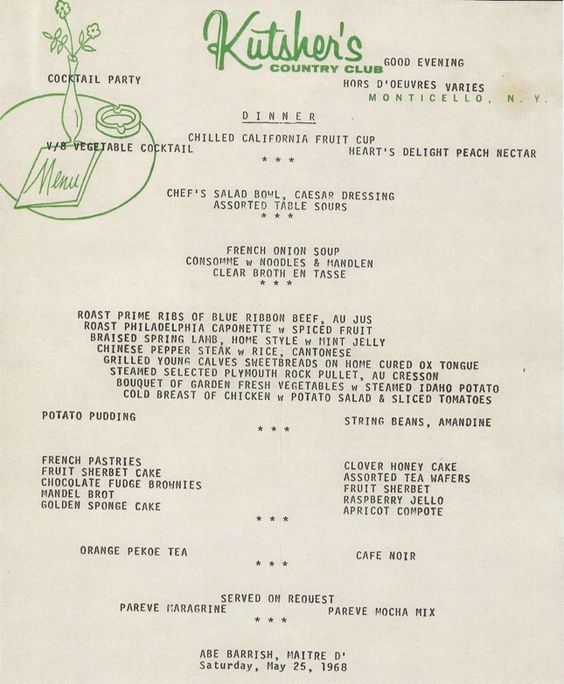 Since all food was included in the cost of the room, the cost of each dish was never a concern. 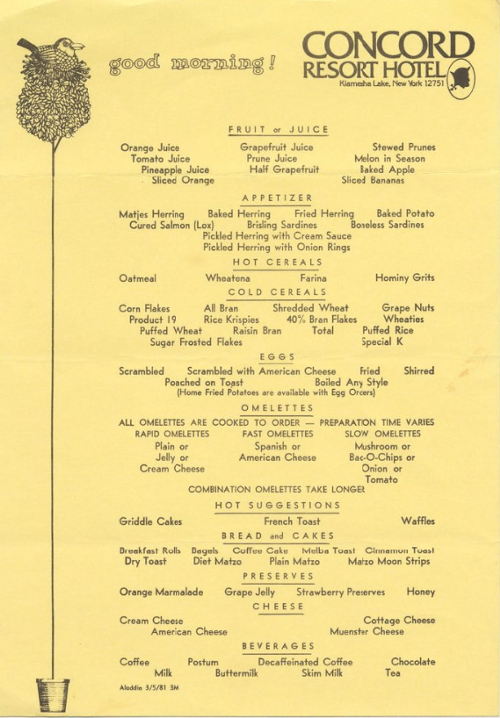 Here are breakfast, lunch, and dinner menus from The Concord, Grossinger’s, and Kutsher’s to give you an idea of how many dishes were consumed on a typical day. Just note the five different types of herring and two types of sardines offered as breakfast appetizers. Most of the hotels are gone now, along with most of the generation that clogged the highways all summer long en route to the resort hotels. But what remains is the comedy and the comedians who started out as waiters, busboys, and tummlers (slapstick entertainers) and made their way to become the most famous funny men and women of films and television. Almost all of them were Jewish. The list is very long: Milton Berle, George Burns, Sid Caesar, Red Buttons, Danny Kaye, Jerry Lewis, Joey Adams, Shelley Berman, Joey Bishop, Fanny Brice, Carl Reiner, Mel Brooks, Eddie Cantor, Jack Carter, Myron Cohen, Irwin Corey, Billy Crystal, Bill Dana, Rodney Dangerfield, Phyllis Diller, Totie Fields, Buddy Hackett, Mickey Katz, George Jessel, Alan King, Alan Sherman, Phil Silvers, Henny Youngman, Jonathan Winters, Freddie Roman, etc, etc, etc. The Catskills are trying to make a comeback as a resort destination with the old hotel sites being rebuilt as spas, golf clubs, and casino resorts, but without the kosher food and amenities that attracted a generation of Jewish guests. If you visit the Borscht Belt today, you’ll find two of the old hotels that have been converted to corporate retreats, a few spas under construction, and many bungalow colonies populated by Orthodox and Haredi families. But if you’re nostalgic for an all-inclusive vacation with unlimited food, you’ll find it in the hotels all over Israel. Instead of ordering lots of “side dishes” from a menu and being served by a waiter, you’ll have to serve yourself from the bountiful buffets served around the clock. It may not be the Borscht Belt, but the Shakshuka Belt can be just as delightful. 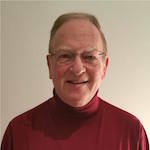 Al Kustanowitz founded Jewish Humor Central in 2009, to bring a daily dose of fun and merriment to readers who would otherwise start the day reading news that is often drab, dreary, and depressing. In 2012, Al wrote a series of seven interactive books with the series title Jewish Humor on Your Desktop. Israel is a Funny Country, now in an expanded second edition, is one of the books in the series. For more info, click HERE or send an email by clicking HERE.